The J-1 visa in the United States is for people who wish to take part in work-and-study-based exchange and visitor programs in the U.S. These programs are sponsored by an educational or other nonprofit institution, which must be accredited through the Exchange Visitor Program designated by the U.S. State Department. The Exchange Visitor Program promotes mutual understanding between the people of the United States and the people of other countries by educational and cultural exchanges. 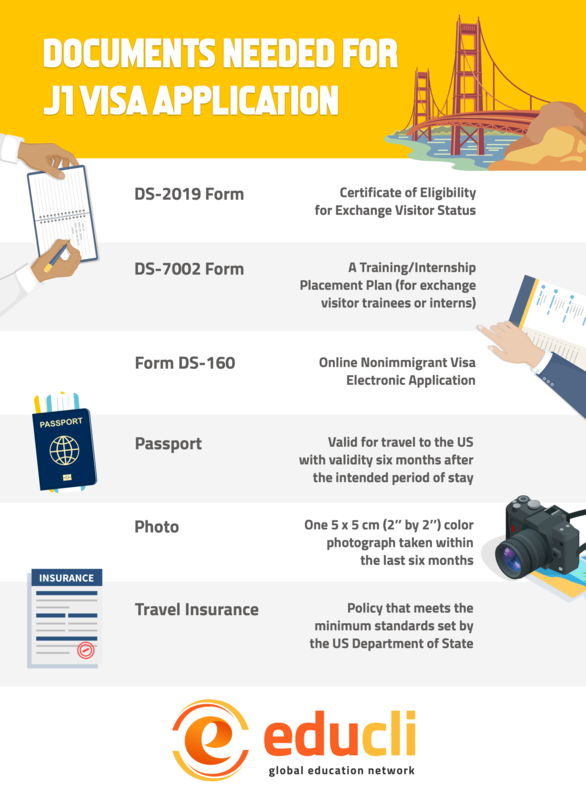 The J1 visa is meant for students who need practical training that is not available to them in their home country, and the training must be directly related to their academic program.